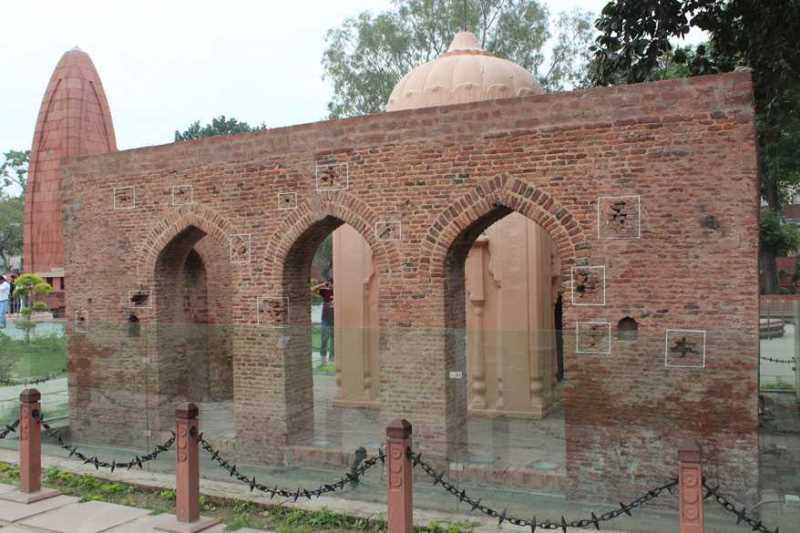 New Delhi: As the nation commemorates the 100th anniversary of the massacre of hundreds of innocent Indians by British forces at the Jallianwala Bagh, President Ram Nath Kovind, Prime Minister Narendra Modi and Congress President Rahul Gandhi on Saturday paid tributes to the martyrs. 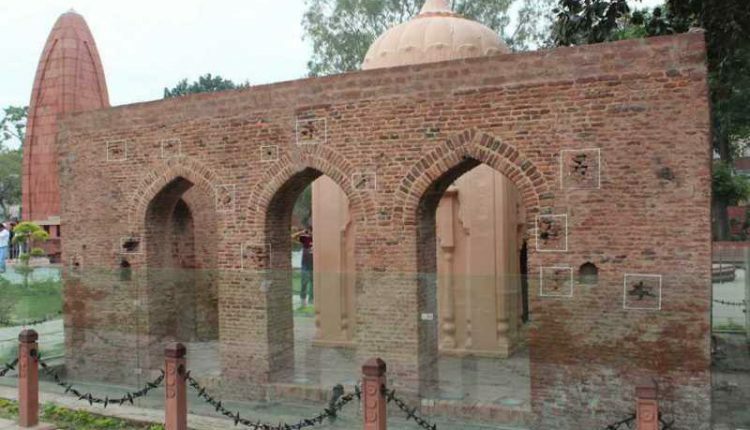 “The events of Jallianwala Bagh 100 years ago today reflect a shameful act in British-Indian history. We deeply regret what happened and the suffering caused. 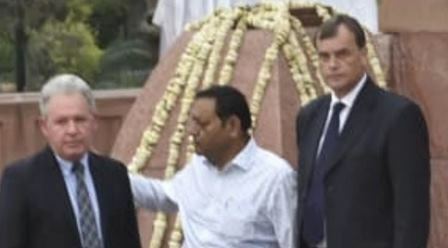 I am pleased today that the UK and India have and remain committed to developing further a thriving 21st-century partnership,” Asquith noted in the visitors’ book at the memorial.